Entering his prime, Bryce Harper is a unique free agent. In what some considered a down year, Harper put up a slash line of .249/.393/.496. In addition, he walked a league leading 130 times and 34 home runs. His on base plus slugging ranked 33 percent above league average. Those numbers are down from his 2015 MVP season in which he slashed .330/.460/.649 with a league leading 42 long balls. “He would be an amazing fit for any team. When a player is as talented and young as he is, it is very tempting for every team to pursue him. He will have no problem getting paid this offseason,” junior Jacob Justice said. In his seven year MLB career Harper has accumulated a plethora of awards. Most notably, he won the MVP award in 2015. 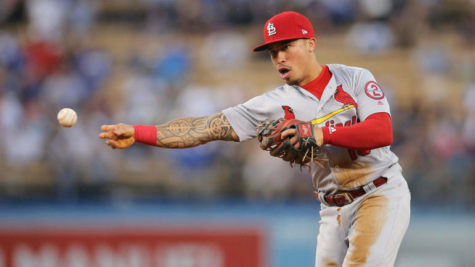 He also took home a Rookie of the Year award, a Hank Aaron award and he is a six time all star, which is the highest number by someone 26 or younger in MLB history. There are many landing spots for the star outfielder. The main teams targeting him so far appear to be the GIants, Phillies, and Cardinals. The Nationals are also a player in the Harper sweepstakes, but the belief in baseball is that he wants to move on from his old team and start a new legacy elsewhere. 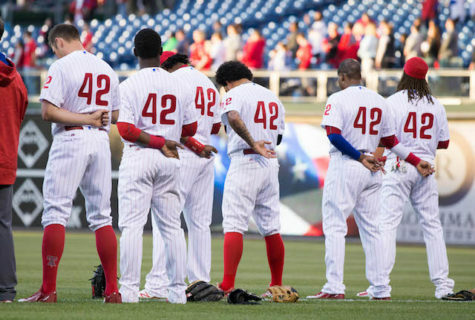 The Phillies have a young core and could supplement it with Harper to become a playoff contender. The Giants are trying to retool, and adding Harper could aid them in that. 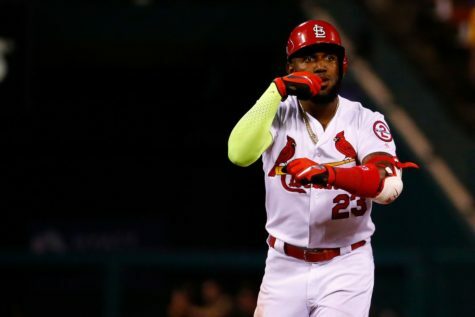 The Cardinals, like Philadelphia, have young good players, but people have said they need a superstar to complement their roster and be the big middle of the order bat. “The Cardinals could really use a star player like Bryce Harper. His presence alone would be an addition,” junior Blake Haffer said. By the end of the offseason, Harper will be roaming the outfield for a major league team, we just don’t know which.